I'm going to be honest. I'm not a fan of this book. Not enough to stop reading it. I did finish the book but I'm not a fan. I read with a pink highlighter/post-it flag in my hand. My books are highlighted and flagged within an inch of their lives. This book only has one flag and less that 50 highlights. I have never published a book (bucket list). I can't image the hard work and dedication it took to write this book, or any book. So, to that end, I don't want to bash the book. It's not poorly written, it's just not for me. I actually love all those reasons. They are four of my favorite things to do. I hope that my writing here does one of these four things. 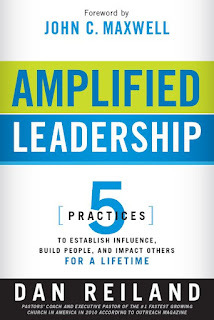 I do not regret reading Amplified Leadership. 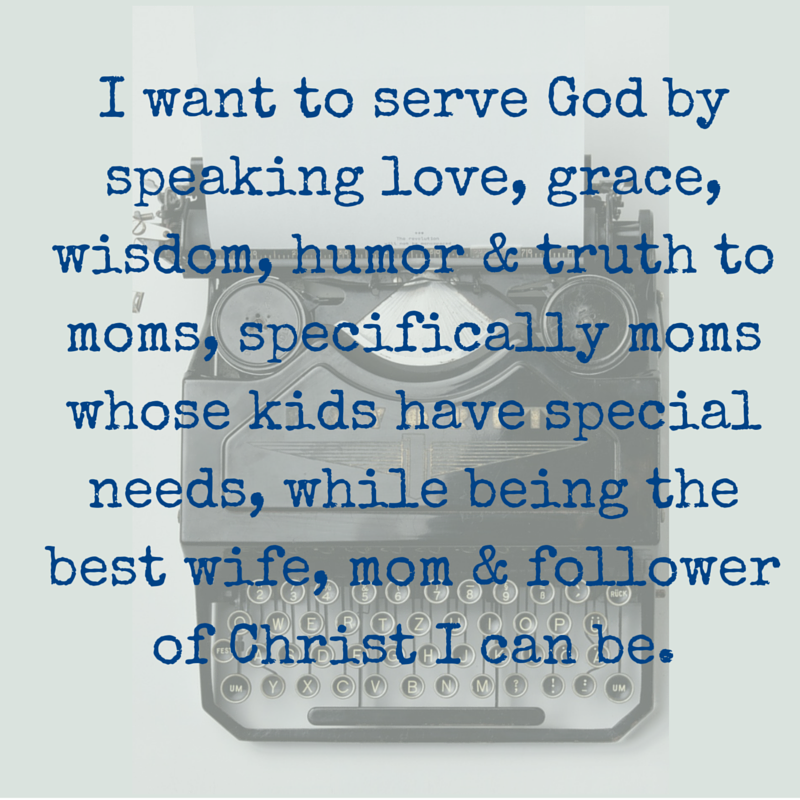 I was reminded of several wonderful principles. The focus is on relationships. And I always need reminders to slow down, push pause on the to do list and focus on someone else. 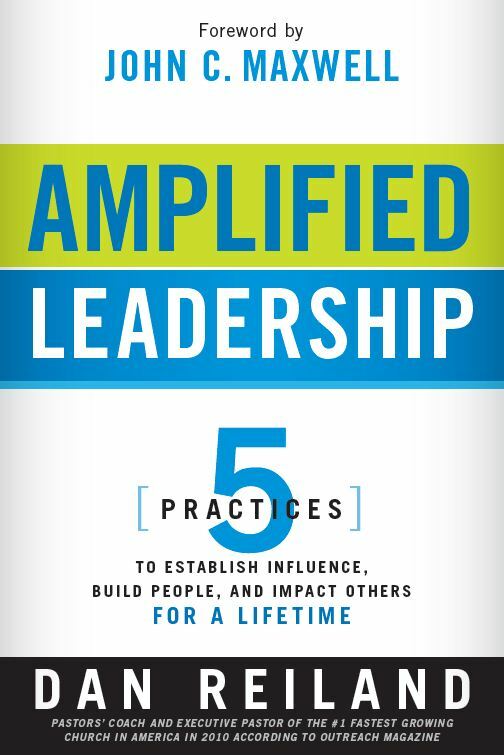 If you need a framework for mentoring someone, this is the book for you. I feel certain I'll use the principles in the future.